This superior breed of racehorses was developed in 17th century England from imported Arabian stallions and English mares. 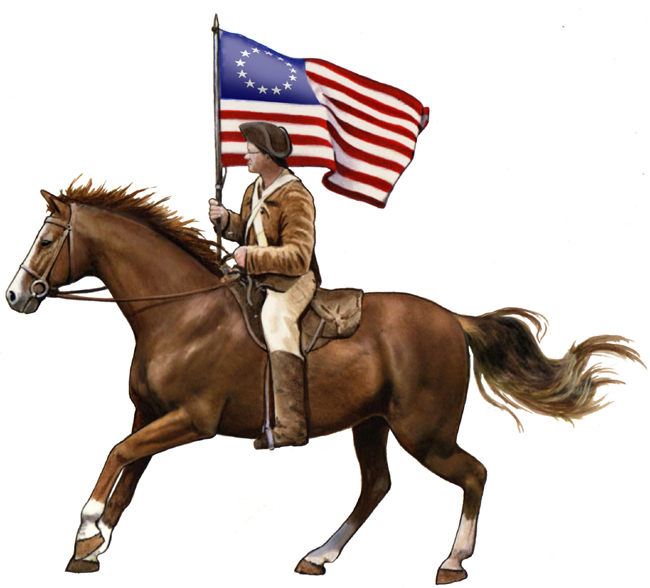 .Thoroughbred racing in North America began with an "English style race" held at Annapolis, Md. in 1745. The term Thoroughbred describes a breed of horse whose ancestry traces back to three foundation sires -- the Darley Arabian, the Godolphin Arabian and the Byerly Turk. Named after their respective owners -- Thomas Darley, Lord Godolphin and Captain Robert Byerly -- these three stallions were brought to England from the Mediterranean Middle East around the turn of the 17th century and bred to the stronger, but less precocious, native horse. The result was an animal that could carry weight with sustained speed over extended distances, qualities which brought a new dimension to the burgeoning, aristocratically supported, sport of horse racing. So began a selective breeding process which has been going on for more than 300 years, breeding the best stallions to the best mares, with the proof of superiority and excellence being established on the race track. Key to this selective breeding process is the integrity of the breed's records. In early days, Thoroughbred breeding records were sparse and frequently incomplete, it being the custom, among other things, not to name a horse until it had proved outstanding ability. It was left to James Weatherby, through his own research and by consolidation of a number of privately kept pedigree records, to publish the first volume of the General Stud Book. He did this in 1791, listing the pedigrees of 387 mares, each of which could be traced back to Eclipse, a direct descendent of the Darley Arabian; Matchem, a grandson of the Godolphin Arabian; and Herod, whose great-great grandsire was the Byerly Turk. The General Stud Book is still published in England by Weatherby and Sons, Secretaries to the English Jockey Club.